Second Grade teacher Mr. Michael Bonner is teaching children a more fun way to learn math and reading. His creativity has helped his students improve their grades and enjoy previously difficult subjects through music. The South Greenville school had an F rating prior to Mr. Bonner’s changes. His efforts did not go unnoticed by entertainment personality and talk show host Ellen. 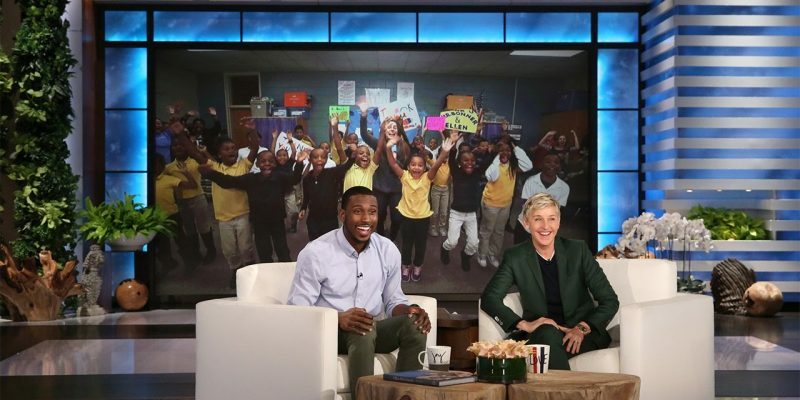 She highlighted him on her show, posted his story online and on Facebook, and gave him a platform to discuss how he overcomes the challenges of teaching children who live in an underserved and impoverished neighborhood. Next Article Is Venezuela About To Devolve Into Chaos?